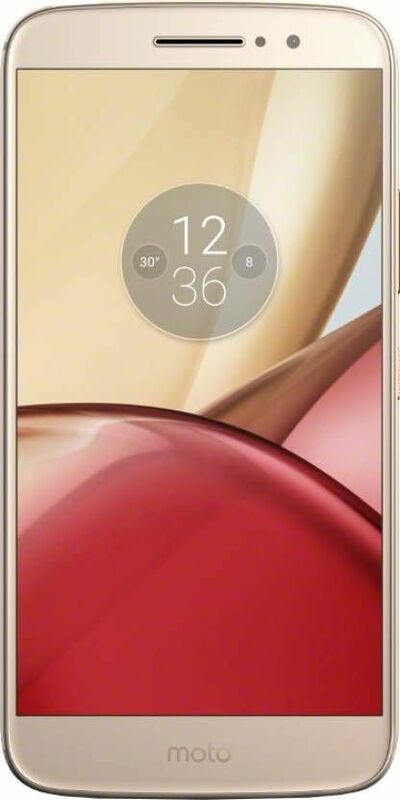 Moto M is a smartphone which would keep your fast paced life up and running. 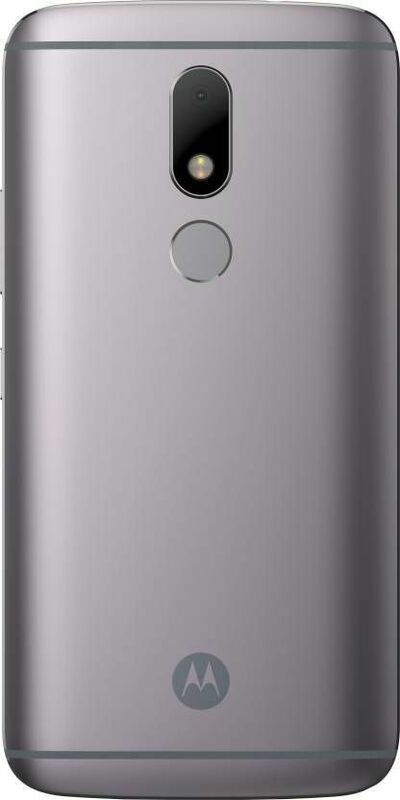 The device is equipped with larger than life display screen which enables you to see everything crystal clear. 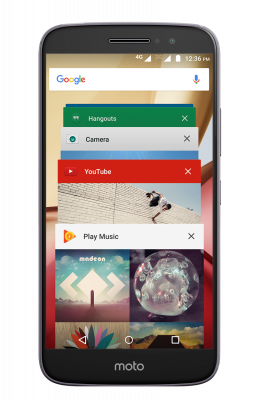 The device runs on Android Marshmallow 6 and helps run it efficiently. It gives you smooth user interface. It is a phone that looks good, bold and beautiful. 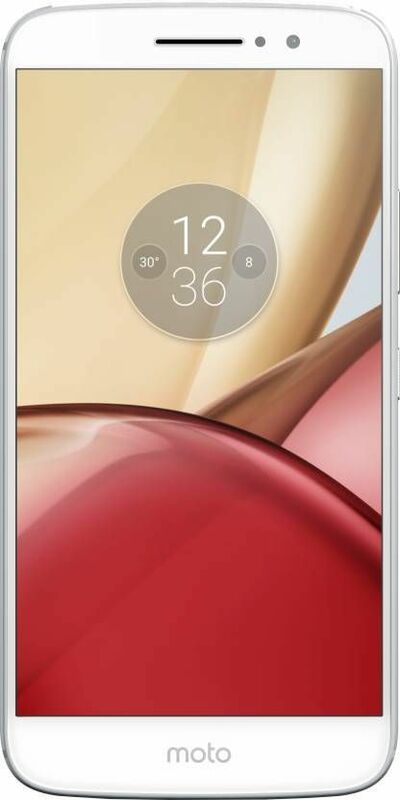 The Moto M wraps a full-metal body around a 13.97cm (5.5) Full HD screen defining Motorola style with durable Corning Gorilla Glass. 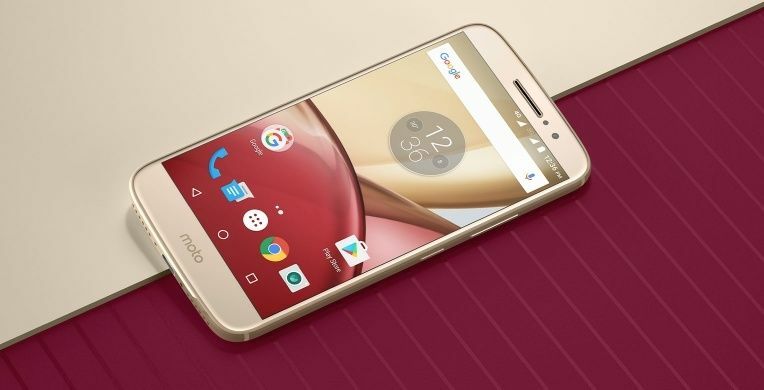 The Moto M’s sharp, unusual design makes it one of the best-looking smartphones around. Get all the speed you need to share photos, surf the web and more by the blazing fast octa core processor. 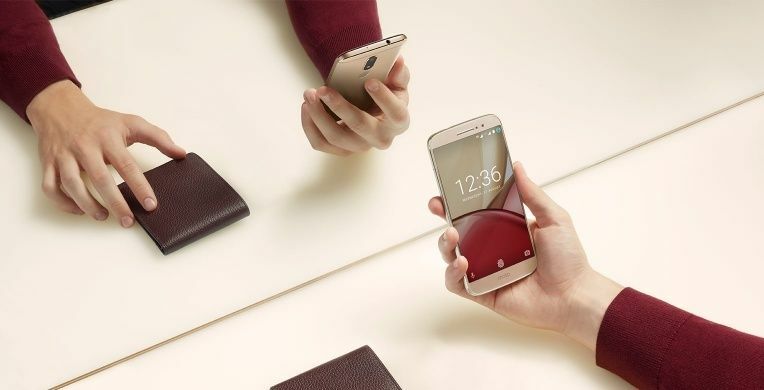 Also, the Moto M is powered with Android Marshmallow 6 to give a user friendly and latest appeal to the phone. The 4GB RAM gives a lightening speed to the processor and apps just fire up as quick as you tap. The Moto M has a 10W rapid charger for speedy power ups. The 3050 mAh battery keeps you going all day. Also, you can expand the memory upto 128GB using a microSD card with an internal memory of 32GB. 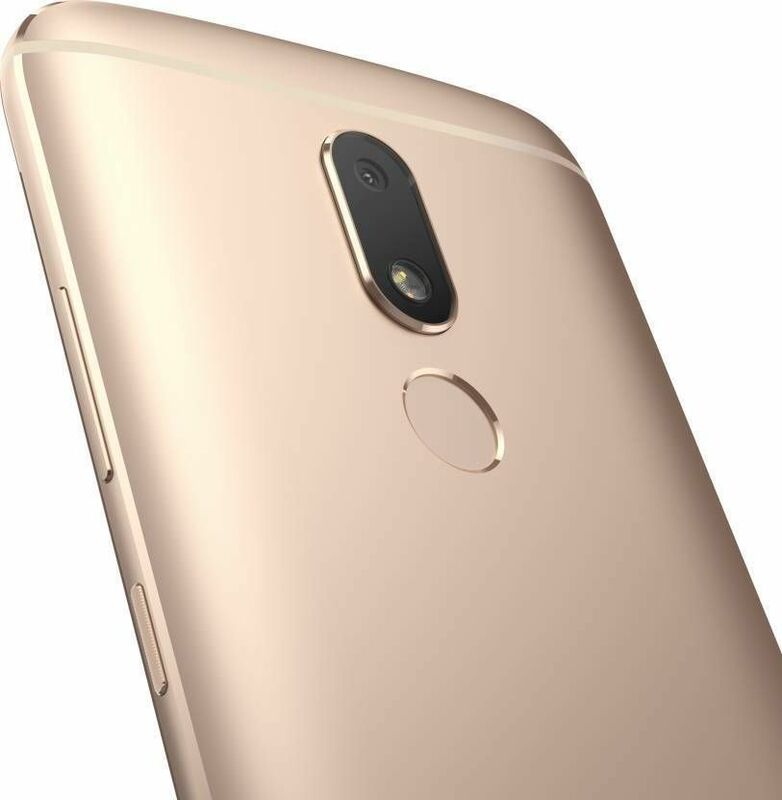 Equipped with an 8 MP selfie camera and a 16 MP rear camera with a dual CCT flash, each photo will look fantastic. 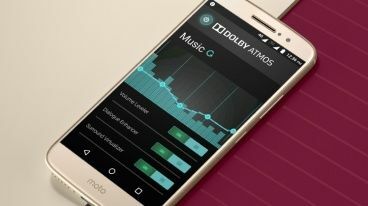 The rear speaker on the Moto M features patented Dolby Atmos technology, which allows sound to move in three-dimensional space, not just in channels. Your music and movies will come to life with amazing clarity, richness, power, and depth. Automatically unlock your phone using only your fingertip, and get to the good stuff faster. You’ll feel safe with a password that’s as unique as you are. 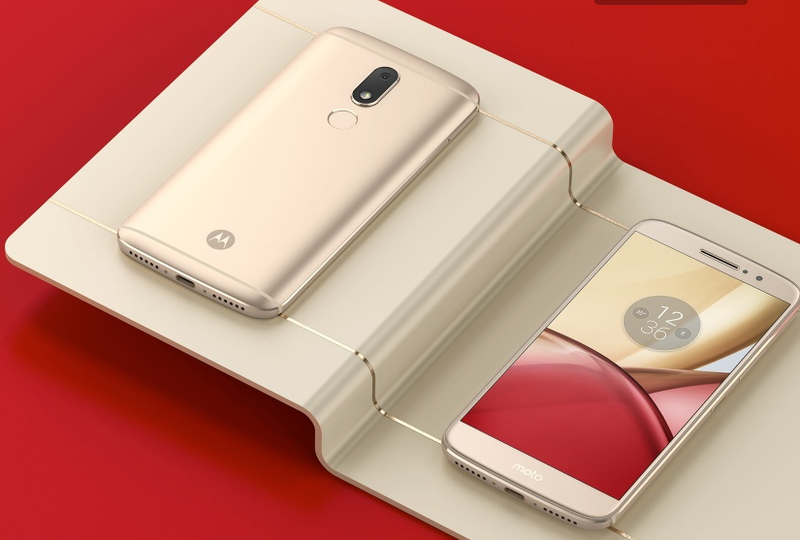 The Moto M is compatible with the 3G/4G/VoLTE which provides seamless connectivity. Now you can send emails, browse and do a lot more with much more ease. 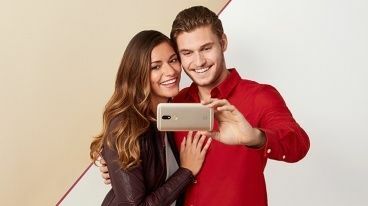 So hop on to infibeam to avail the latest and exciting deals on the Moto M. For sure you do not want to miss it. 1 Year for Mobile & 6 Months for Accessories. 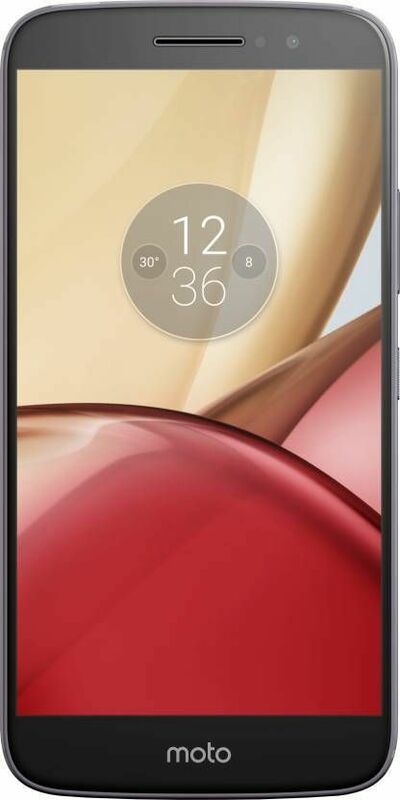 Mobile are awesome, its battery backup & color are sobar.. 4 gb ram....and timley deliver..because need to gift this mobile ...good job..